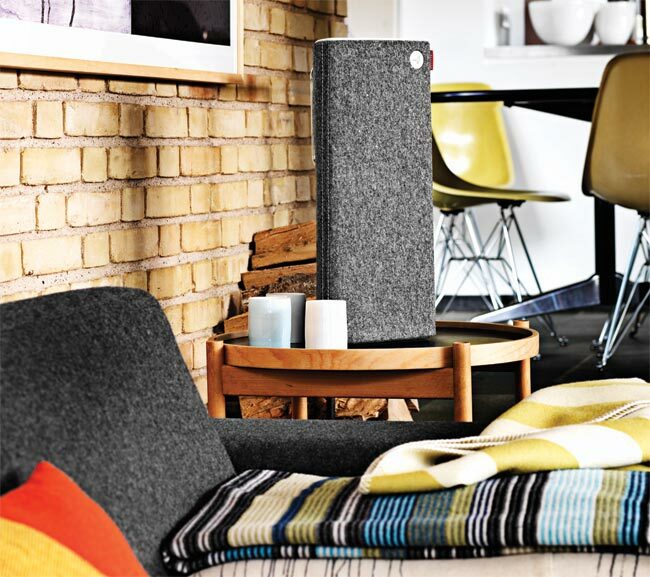 Enter...the Libratone speaker. It's a wireless airplay speaker that is so adorable and fuzzy I kick-named it Grizzly. Awesome sound for something portable...in love.